DASH ISSUE 2 IS OUT! Great guns! I can’t believe it’s been so long since we’ve updated! So much has happened since Dash 1 has come out. I always say I’m going to try and keep this blog way more up to date than I have been, it’s an early New Years resolution. In future posts l’ll update about our fantastic launch party we had in October, the con appearances Delia and I both made, more sneak peaks, and more exclusives. 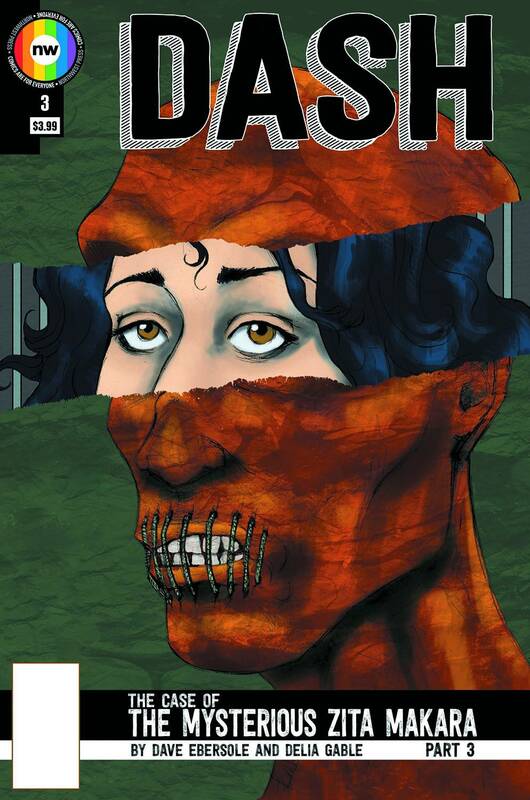 But the biggest news at hand is Dash issue 2 is out. 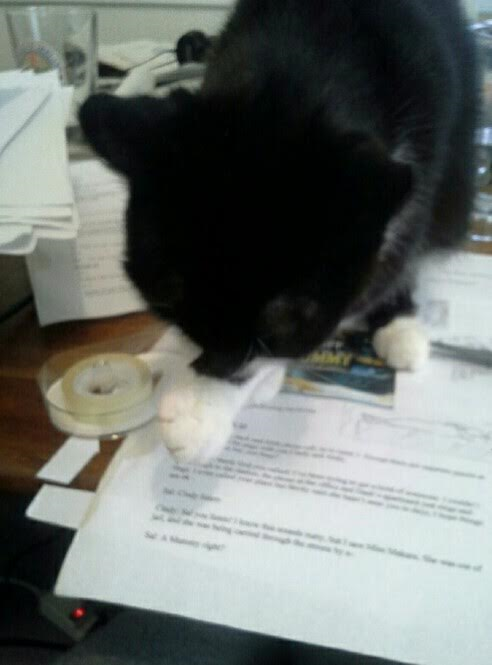 We had some unfortunate delays that were both out of our hands and our publishers. Thank you for sticking with the comic and waiting patiently …. or impatiently in one case! We’re hoping you like issue 2 even better than issue 1 as it ratchets up the action and dives deeper into Dash’s history. 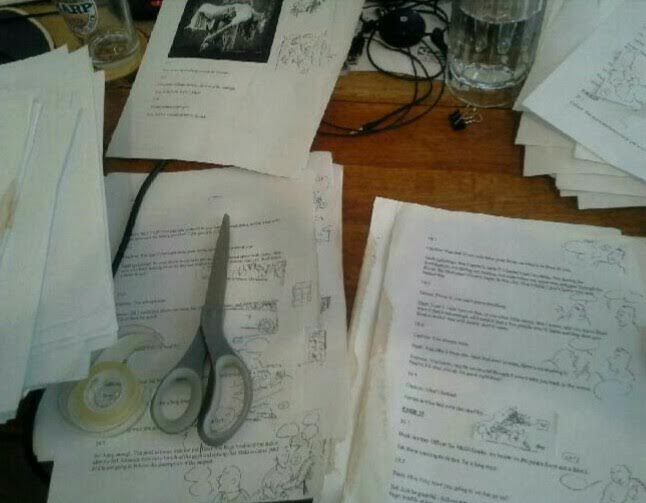 By the last page I think you’ll get a little clearer picture of where The Case of the Mysterious Zita Makara is going. 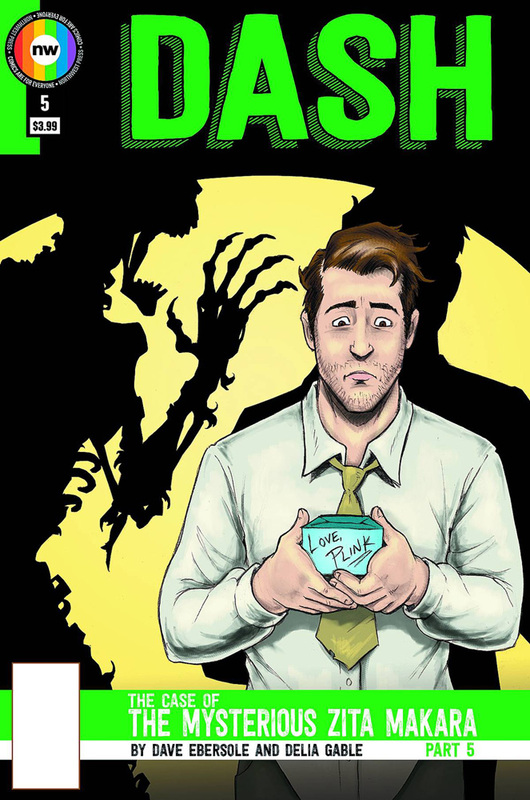 We want to thank David Charles Bitterbaum over at The Newest Rant for giving issue 2 a nice 4.5 out of 5 review which you can read here. And make sure you check out his blog often! We have a new section on the blog called The Comic, be sure to check it out to get exclusive preview pages of the released issues, and the covers that have been released thus far. Also there you can find links where you can order Dash online, either Gumroad, Comixology, or direct from our publisher Northwest Press. 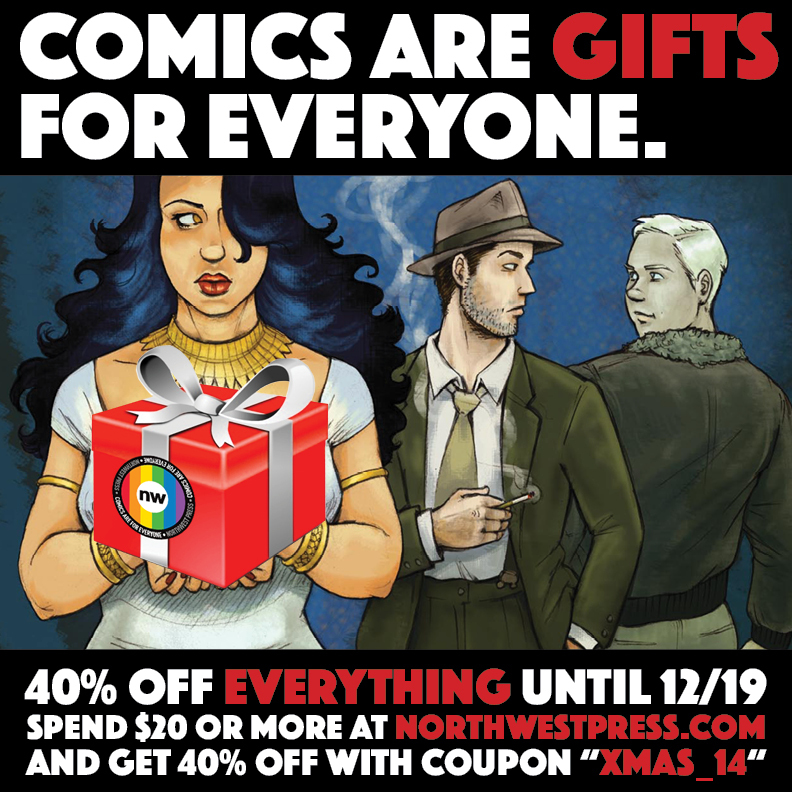 Speaking of Northwest Press they are having a fantastic holiday sale. 40% off when you spend $20! That’s a great deal. 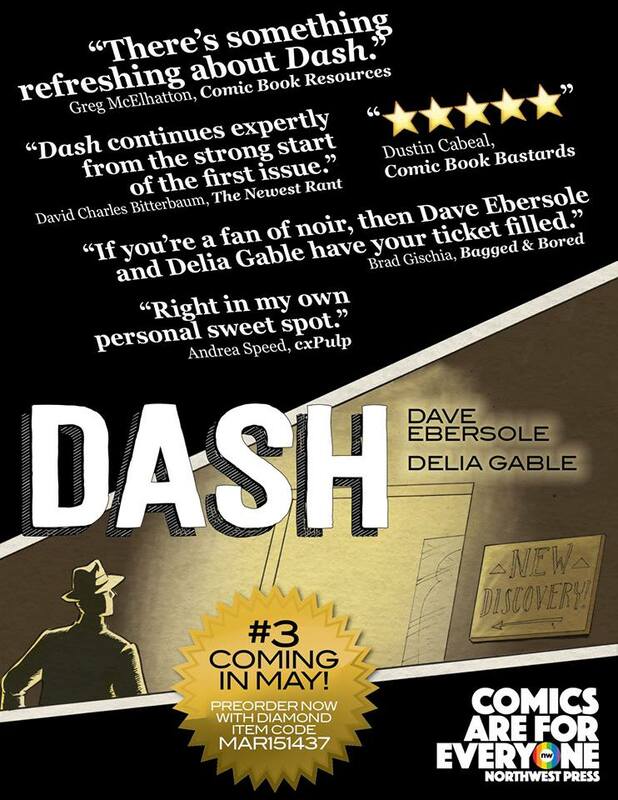 You can also get Dash in select comic shops all across the country. If your comic shop isn’t carrying Dash please ask them to order it. If you are looking for back issues of Dash you can also ask your LCS to do reorder or they can order direct from Northwest Press.The latest issue up for order is Issue 5 (see the synopsis in the The Comic section.) The Diamond order code number for issue 5 is DEC14 1585. Speaking of issue 5 here is an exclusive first look at the cover for it! 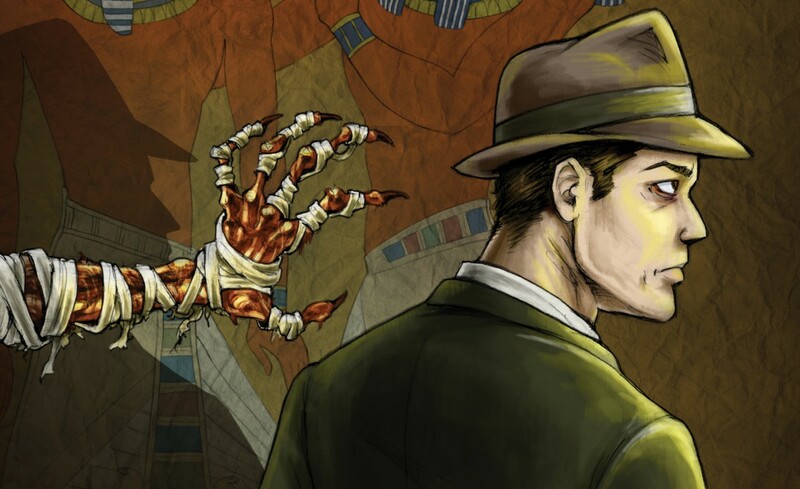 Lastly we want to thank all the readers and retailers that have taken a chance on our comic. We promise we have lots more in store for you, our goal is to always put the best we can into every issue. If you’ve been reading please let us know what you think by emailing teamdashcomic@gmail.com. If you’d like feel free to ask questions and (with your permission) we’ll print some of the emails here and answer them. I got some writing to get done tonight, so I’ll wrap this up, and like I said I’ll try to keep this updated more often than not.